Polybutene-1 used for one of the largest ever underfloor heating and cooling installations. What is believed to be one of the world's largest underfloor heating and cooling systems was installed by Warmafloor, a Wavin company. 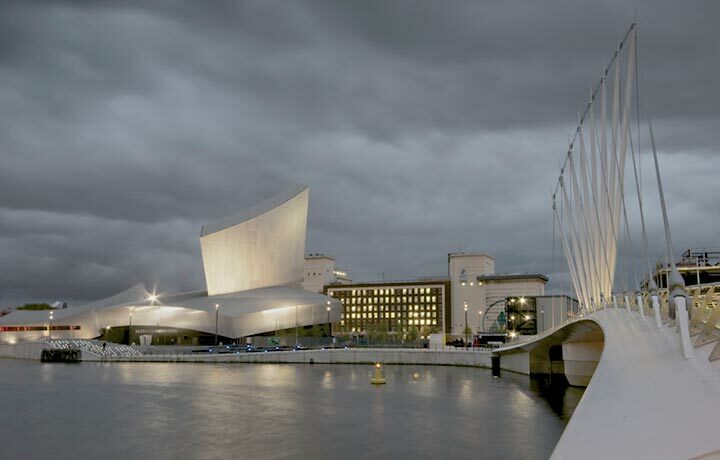 Covering some 2,500 sq m of the Earth Shard at the Imperial War Museum North (Salton, UK), it utilises over 21,000m of underfloor Polybutene-1 pipe, arranged in over 150 circuits. PB-1 case study provided by courtesy of Wavin B.V. The system comprises Wavin Warmafloor Polybutene-1 pipework circuited to suit the bay constructions of the building, terminating at the manifold below the floor to which water is provided. Warmafloor designed and installed the system in conjunction with consultants, with the building becoming the first in the UK to use this application. The massive installation called for careful scheduling to co-ordinate pipe laying with slab pouring operations. The underfloor circuits are especially designed grid patterns and clipped to the reinforcement bars at 200mm centres prior to pouring the slab. The grid was designed to create four principal zones for the main internal gallery, the external gallery, the temporary gallery area and the restaurant. The system was specified to maintain the temperature of the main gallery area, which houses interactive exhibits, between 18°C and 25°C and to provide both heating and cooling, according to the time of year. Usually it operates in cooling mode as the gallery space has no windows and normally experiences net heat gain characteristics. Temperature parameters are more tightly controlled - at a steady 22°C in the temporary gallery, which houses works of art. An underfloor system was selected in order to allow a cost-effective 'comfort zone' to be created at gallery viewing levels, without wasting energy heating the entire space which, in places, rises to a ceiling height of 13 metres. By contrast, air conditioning a space of this size would be prohibitively expensive and call for surface mounted equipment which would be aesthetically unacceptable within the gallery environment. 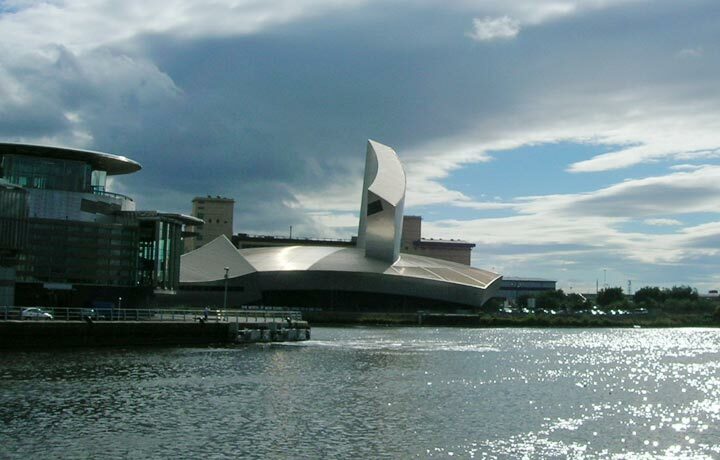 The cost-efficiency of the underfloor installation was further enhanced as it is fed with water from the adjacent Manchester Ship Canal. Water is taken from a depth of greater than three metres. At this depth the mid-season temperature is typically between 9° and 12°C, making it ideal for cooling. The water extracted from the canal is filtered and passed through heat exchangers to achieve the required cooling/heating parameters, before being fed through the underfloor circuits and, ultimately returned to the canal. 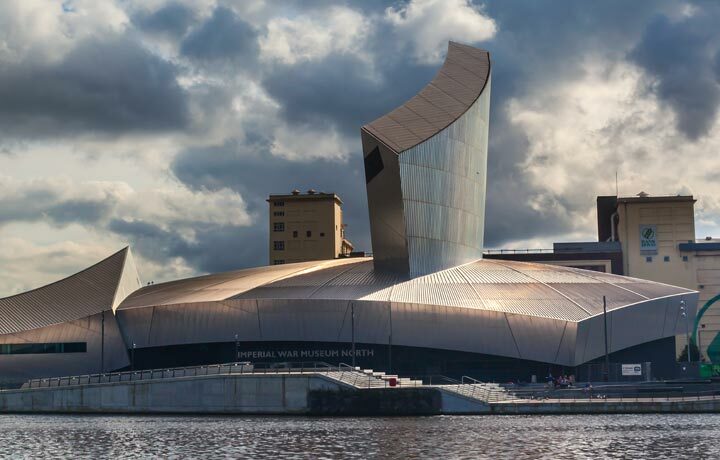 The Imperial War Museum North brings together a remarkable collection of film, photographs, art, books, documents, sound recordings and exhibits, in a stimulating and accessible environment. 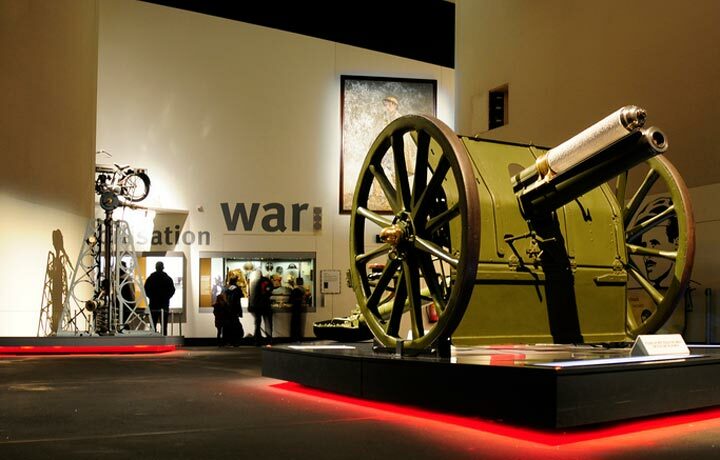 The museum focuses on people's experience of war and its effect on British society from 1914 to the present day. Guests can learn about the two World Wars and conflicts involving British Commonwealth forces up to the present day, including recent peacekeeping in Bosnia and East Timor. They can also discover first-hand accounts from ordinary soldiers, civilians and refugees, politicians and generals. 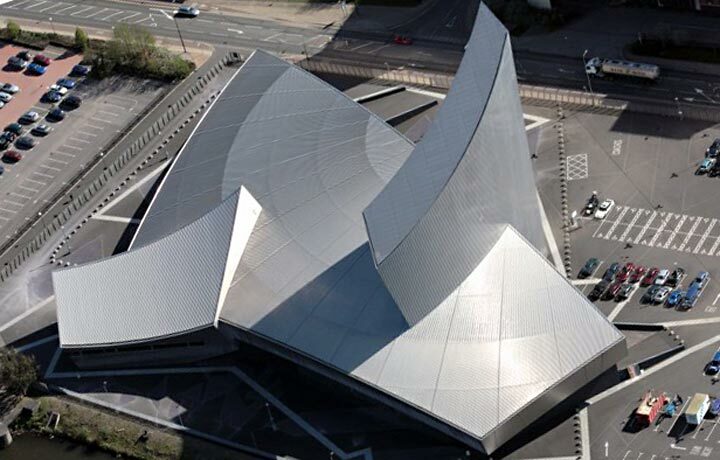 The Architect, Daniel Libeskind, created a stunning design reflecting the way the wars of the last century have fragmented the world. Three of these fragments, symbolising war on land, air and sea, are drawn together in the building. 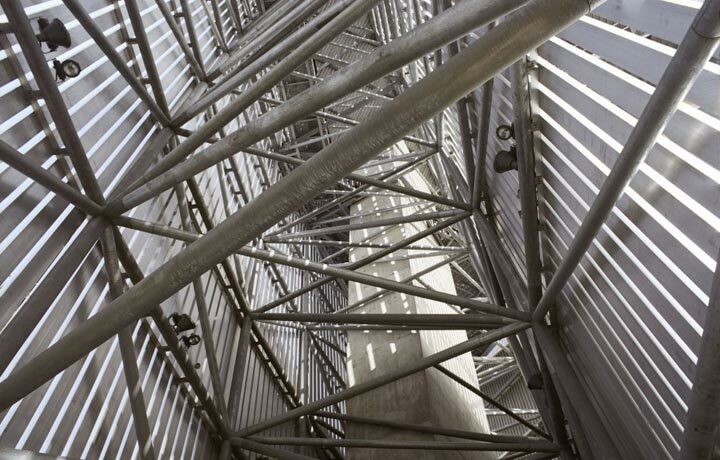 One of these fragments, the 'air shard' is 55.5 metres high and from the viewing platform, visitors can see for over 30 km (20 miles).